If you’re anything like us, you have spent far too long trying to find out if Netflix in, say, Sweden has access to that TV show those in Australia don’t. It’s a real pain, especially when you have your international VPN all ready to go but you don’t know which country you need to tell it to connect to in order to watch what you’ve been looking forward to watching. Now that Netflix is available in a huge, huge number of countries, more people than ever are able to binge-watch shows like House of Cards and Narcos and that can only be a good thing as far as we’re concerned. Unfortunately, thanks to the crazy world of licensing agreements, not all content is available in all countries. It’s a sad fact of life, and one we’ve had to learn to live with. There are, of course, ways to get around such problems by using things such as VPNs or fancy proxy settings, meaning you don’t always have to resort to taking a flight aboard just to watch your favorite show. That’s great, but finding just which countries have access to your favorite shows and movies isn’t always easy, and who wants to go signing in and out of Netflix in different territories just to be told the content they’re looking for is unavailable? Nobody, that’s who. That is why Flixed.io is our new favorite website on the whole web. Well, except the one you’re reading this on, of course. 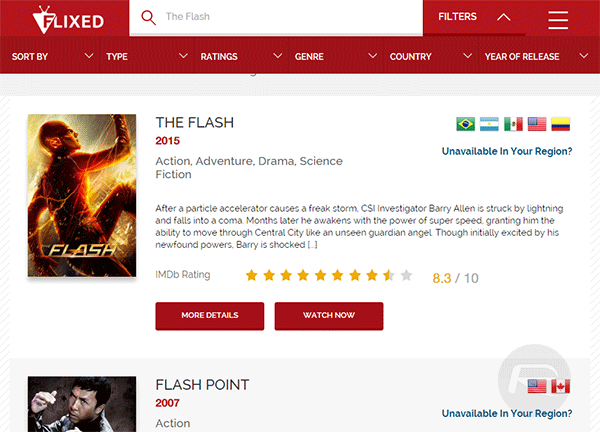 Using Flixed couldn’t be easier. 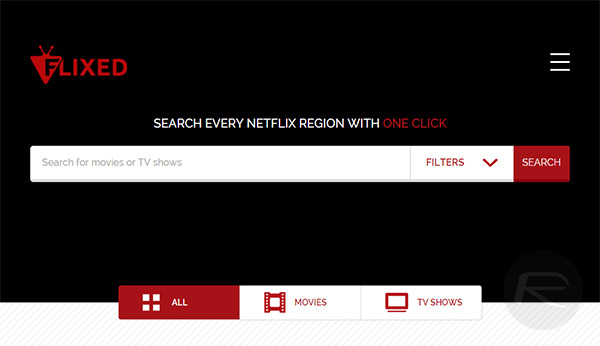 Simply search for the content that you want to watch and Flixed will go away and search every country’s own version of Netflix for it. At the end of the search, you will be told where you can watch that content, leaving you to simply point your VPN in the right direction, get the popcorn out and make yourself conformable. yet you can’t put a link to the site?